Blocklancer - Fast, secure and optimized WordPress site. 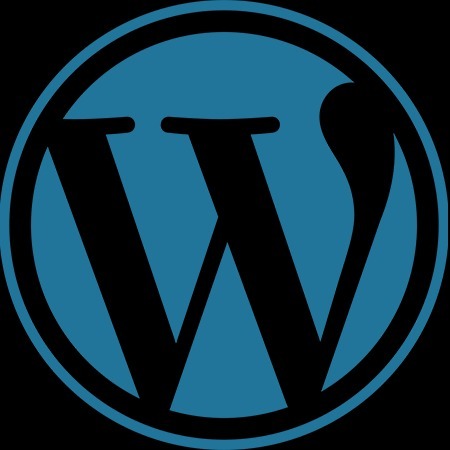 Fast, secure and optimized WordPress site. Installation of a really fast and stable WordPress site. Built on LEMP stack, Docker and connected to Cloudflare. On your server or I can set up a fast cloud hosting for you. PM me for details. You will need a domain name and a server which you can give me ssh access to. Let me know if you want me to set up a server for you on one of the best hosting services. You will get a clean WordPress install which you can design yourself easily.